How to play the FIFA 19 demo, which came out Thursday for Playstation 4, Xbox One and PC. I swear I cant even watch 1 minute of fortnite without clicking away immediately. Im all about that football hype. Cant wait for FIFA 19. With every FIFA release, a demo is typically announced two weeks ahead of time in attempt to give players a feel for the newest features coming to the game. FIFA 19 is no different as the demo has been released, giving fans some amazing options to enjoy. 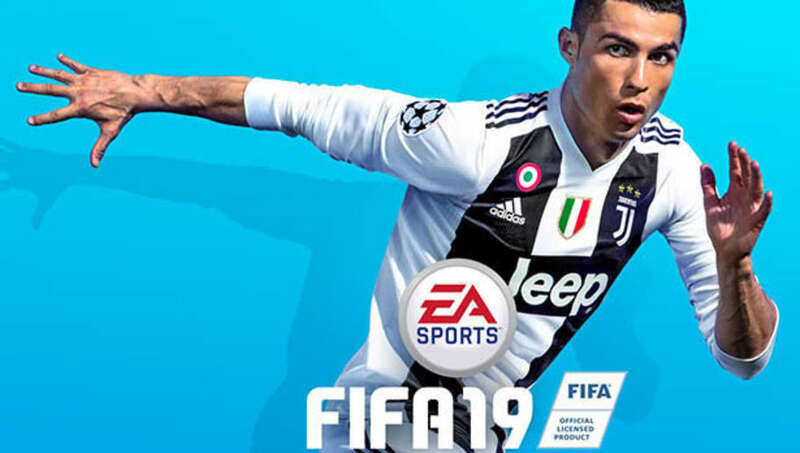 Available for Playstation 4, Xbox One and PC, the FIFA 19 can be officially downloaded now, which lets players jump in either a kick off match or the newest addition to the game, Champions League. To test out the demo, players simply need to download the demo from the Playstation or Microsoft store, respectively, or on Origin for PC. Fans of the FIFA story mode, The Journey, also are in for a treat as the demo allows players to try out the third and final chapter in Alex Hunter's journey to stardom. FIFA 19 releases on September 28, and will be available on PlayStation 4, Xbox One and PC.